Logistics and Distribution Management in a Foreign Trade Zone | Pedraza Freight Brokers, Inc. The economy as a whole has seen an accelerated shift in the trading practices. The entire process from production to the delivery of goods has witnessed alterations. The world is connected to the extent that goods are manufactured in one country, assembled in another and distributed in another. The global trade has been expanded, and this has changed the dynamics of logistics and distribution. One of the milestones for the logistics and distribution was the creation of the Free trade zones also known as FTZ. The creation of FTZ dates back to 1934 when the economies across the world were reeling under the dark ages of the great depression. The purpose of creating FTZ was to encourage the foreign trade by expediting the entire process and minimizing the costs involved. These Foreign trade zones or FTZ’s are basically secured areas under the supervision of United States customs and border protection. These areas are in exclusion from CBP once activated. Free trade zones are located in or around the entry of CBP ports. Most of the free trade zones are subject to laws and the regulations of the communities they are located in. The distributors, importers, manufacturers and other parties involved in goods trade can activate this Foreign trade zone option to eliminate, defer as well as reduce the duties on the imported goods. The supply chain across the world is facilitating the easy supply of raw material as well as the finished goods by adding more value to these free trade zones. This ensures a reliant flow of these goods and ensures low-cost settings, for example, the duty exemption on the re-exports, no limit of time for the customer utilization of these zones and duty deferrals. In these free trade zones, processes including markings or the label application, package change and similar activities can be undertaken without any glitches. We have come to an understanding that global economy depends on the easy flow of goods and thus the creation of FTZ’s. There is another realization that has dawned upon most of the companies and countries involved in import and export-related activities. The fact that even when the FTZ’s and other trade-related laws have been relaxed, it is still a task to monitor all the activities involved in the shipping, sourcing, labeling, packaging, and distributing the good in another country. The most crucial facet is that of the monetary constraint. Such kind of task involves a lot of on surface and hidden costs that take a toll on the overall financial status in the long run. Besides, it is pretty difficult to ensure that the goods stay secure and in the right location from a remote place. 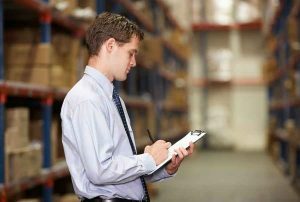 Running to get the paperwork done and facilitating the flow of goods not only alleviate the cost graph but also requires a lot of time and efforts. Many companies are new and do not have a huge resource kitty at their disposal. This is when the companies should opt for the external agency to help with the logistics and distribution processes involved. The agency takes care of all the paperwork and coordinates the distribution as required. The company can ensure that this crucial part of their business is in responsible hands by researching a little about these agencies and the reputation they hold. Foreign trade zones offer a great help when it comes to the free flow of goods. But the truth is that for the shipment to reach FTZ; its pre-requisites include thorough compliance with the rules and regulations, completion of paperwork and facilitation of the flow. The role starts with the transportation of the goods towards the dock, booking of transportation space, an arrangement to load goods, documentation and most important- the warehouse facilitates. There are a lot of rules and regulations when it comes to the import and export practices and to stay relevant every business needs to comply. There are a lot of ways to have an accord with the regulatory system, and one of the most resource effective methods is of the bonded warehouse services. Many agencies offer the bonded warehouse services which are laden with benefits. Bonded warehouse, as a term, means a secure place or space where goods are stored which are liable to the import duty or other related taxes. These taxes are deferred to the time when the goods are actually sold or withdrew from the warehouse. 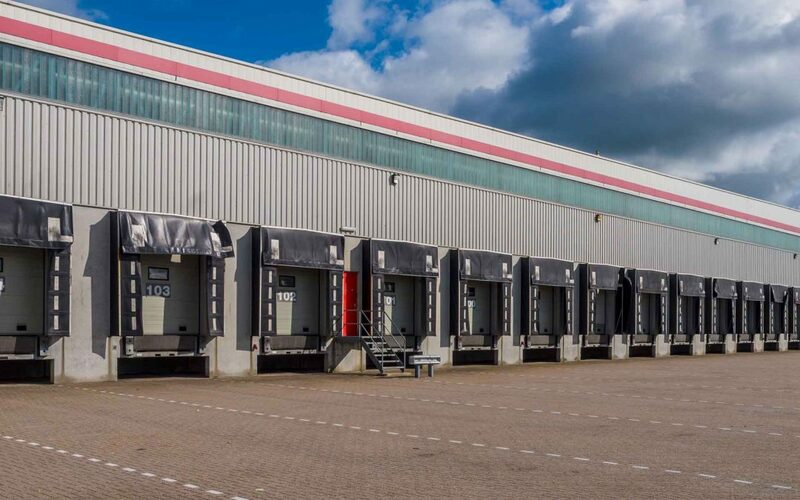 These warehouses improve the cash flow by deferring the payment of the taxes until the time these goods are sold. Many companies use these warehouse to create an advanced supply in case of foreseen demand or peak season. These warehouses offer the best technology and make it easy for the companies to keep their business going. Agencies that provide access to these warehouse services help to streamline the entire document processing including the customs documentation that is very crucial. Bonded warehouse services help with the inward as well as outward documentation processes thereby saving time, money and improving the overall cash flow. Importing and exporting goods involves rigorous paperwork, and every smooth transaction involves fulfillment of every document. Sometimes minute details can get a shipment stuck for a long time. There is a long list of documents that are quite crucial. Some of these documents include Bill of lading, certificate of origin, commercial invoice, sales contract, Insurance policy, Customs declaration, packing list, the proforma invoice and so much more. These documents include details about the origin of the good, the destination, the end use and end users. Each and every document is securitized, and then the shipment is pushed forward for clearance. The processes can be chaotic and require in-depth knowledge of how things work. All the reasons to choose Pedraza Customhouse Broker Inc.
Pedraza Customhouse brokers offer the most reliable and cost-effective services. With the most efficient distribution line and FTZ bonded warehouses in El Paso, Pedraza offers real-time communication and keeps you updated about the shipments 24 x 7. Pedraza offers the inventory level maintenance support with best in class transportation coordination for time-efficient operations. Pedraza Customhouse brokers offer weekly FTZ entries, exports and inbonds to make sure that your business stays ahead and never loses a moment. 7 Supply Chain Trends That Are Here To Stay in 2019 And Beyond! Customs Brokers: Who are the Real Heroes the of Trade War? Get up to date news affecting your import-exports! Thank you! You are successfully subscribed! We will never use your information to spam you! We respect your privacy.